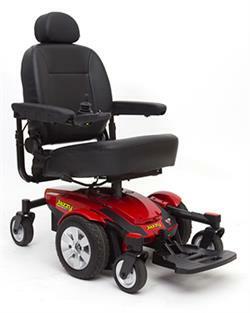 Many have asked us "How do I go about renting a scooter or electric wheelchair?". To answer that question, we have provided this easy step-by-step set of instructions on how to book your mobility scooter or wheelchair rental as quickly as possible. 2) Provide us with the Details of the Rental - we will provide you the cost. 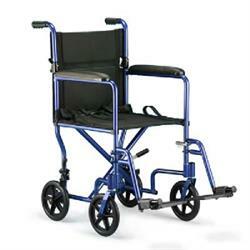 Tell us about your mobility rental needs (e.g. vehicle type, destination and how long you would like to rent). Wheelchair Vans, Inc. can arrange for scooters of all sizes as well as both manual and power wheelchairs. If you're unsure about the scooter that's best for you, simply ask us. 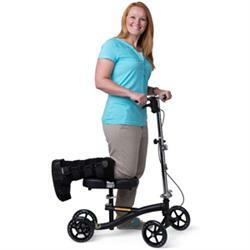 Each Mobility Consultant is well experienced and knowledgeable in all scooter and electric wheelchair types and will be able to suggest the best option for you. 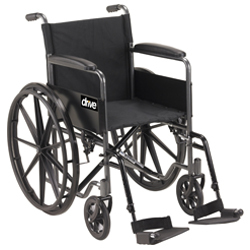 Wheelchair Vans , Inc. can deliver the scooter to a hotel, residence or cruise ship port. Remember to ask us about arrangements best suited for your convenience. 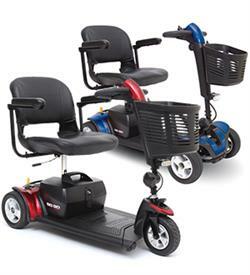 To ensure you receive the right scooter that fits your needs, we also require the height and weight of the person using the rental scooter, electric wheelchair, manual wheelchair ect. If there are any other special requirements, let us know and we'll do our best to accommodate you. 3) Book your rental Scooter or Electric Wheelchair. Secure your rental via credit card. We accept the following payment methods: Visa, Mastercard, and Discover. 4) Enjoy the Rental Scooter or Electric Wheelchair. 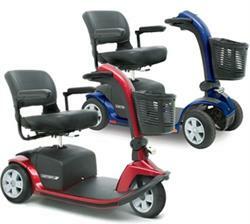 Pick up your Scooter, electric wheelchair, or manual wheelchair at the pre-arranged location. If we are delivering it to your residence, ensure that someone is there to receive it at the pre-arranged time. If we are delivering to your hotel or cruise ship, you do not need to be there when it arrives. Remember to charge the scooter at the end of each day so it is ready for use the following morning. The charging unit can be plugged into any standard outlet (we suggest plugging it in overnight for maximum power). 5) Return the Scooter or Power Wheelchair. For hotel rentals, simply leave the scooter at the hotel front desk. For cruise ship rentals, leave the scooter at the location where you picked it up -- generally, the lower gangway or embarkation desk (this differs depending on the cruise line and port). If we are picking it up from your residence, ensure that someone is home for the rental pick up.